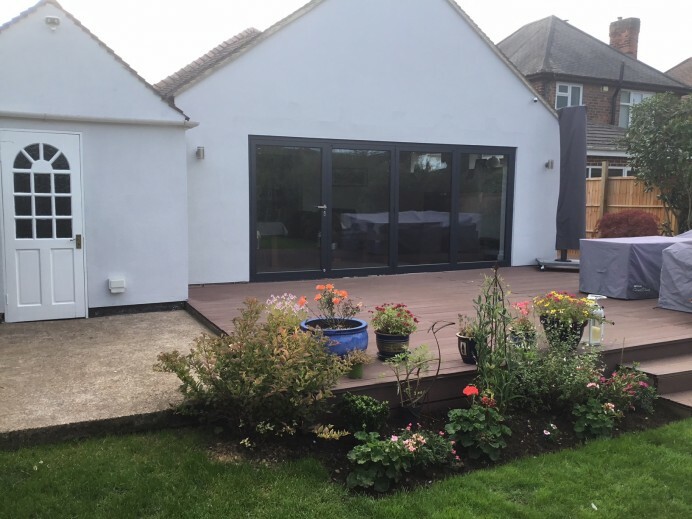 When we have completed a job for a customer in the past, it isn’t uncommon for them to come and see us again in the future so that we can work on new a new project that they are wanting complete. 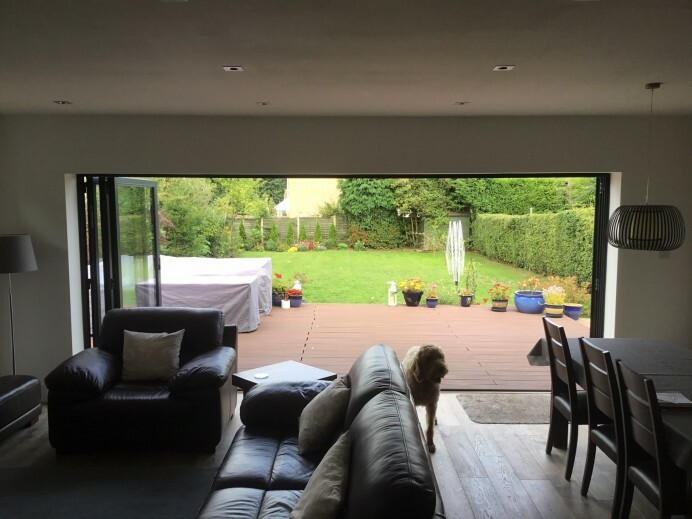 At a recent appointment a member of our team went on, they visited a customer who was wanting to have a new back door installed at the rear of their property, next to a set of Origin four pane bi fold doors we installed for them a couple of years before. 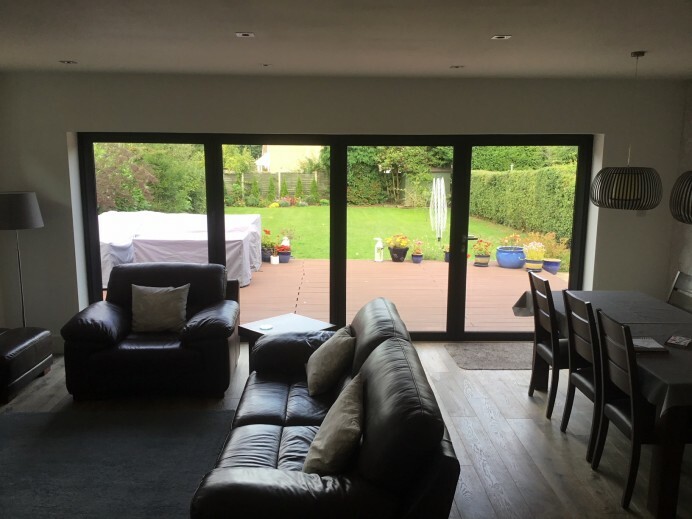 When this team member was at the property, not only did we quote for the customer for a new back door, but we also conducted a complete run down of their Origin bi fold door and were thrilled that we couldn’t find any issues at all with the bi folds, and when we asked the customer if there were any issues they had experienced and were happy to hear they said no and were still as happy as ever with the final results.